David Hertz joined a panel of experts discussing wildfire safety in the built environment. Speaking as a Malibu resident and executive director of Resilience Lab, David shared lessons learned from the Woolsey Fire and various strategies for fire mitigation and preparedness. Read more at The Malibu Times. After graduating from SCI-Arc, and practicing as an environmental architect, David Hertz continues to widen his scope of impact as a positive influencer by pushing atmospheric water generation into the realm of resilient systems aimed at mitigating the effects of water scarcity today. Read the full article on Sci-Arc’s website here. David Hertz presenting the Keynote lecture at the AIA Committee on the Environment 2C Conference on climate change. The New Yorker Magazine recently spoke with David about the need for resilience planning in architecture. As global climate change brings about greater instability and uncertainty in natural and built environments, humans need to undertake regenerative as well as resilient design measures to simultaneously prevent and prepare for extreme weather events. Through fire rebuilds and resilience plans, S.E.A. is helping communities in the wildland urban interface be smarter and independent. Read more here. 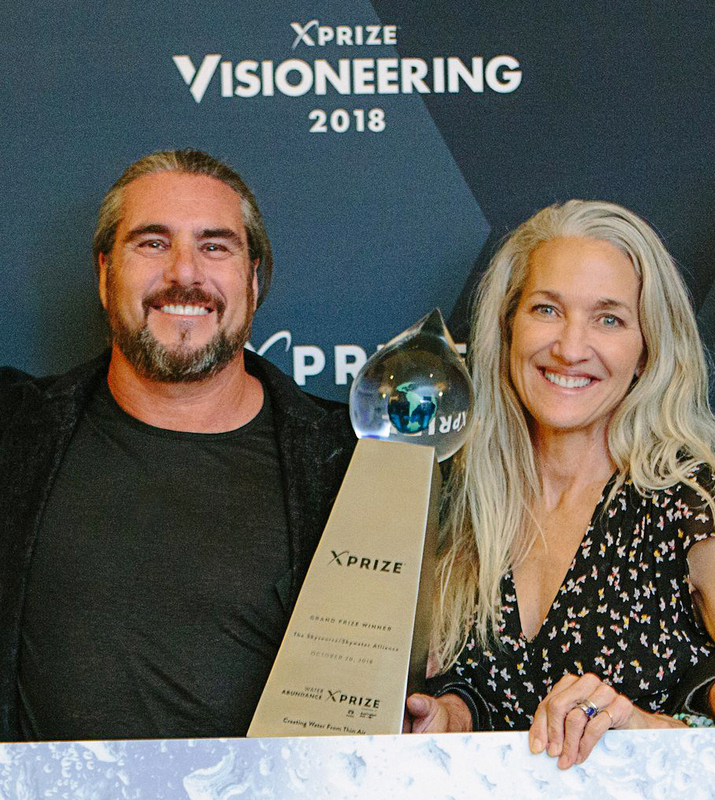 Earlier this month David gave a TEDx talk which focused on the world’s water problem, and an approach to solving it that involves a range of systems working together to produce a biomimetic product that can be deployed as needed. You can find the full talk here. The 2019 AIA COTE Symposium is coming up and David, among others, will be addressing various design strategies which mitigate the effects of climate change, and how to approach climate resilience in the built environment. In the destructive wake of the Woolsey fire, a group of Malibu Architects are exploring new building techniques and materials which better resist and respond to the ever-present threat of California wildfires. 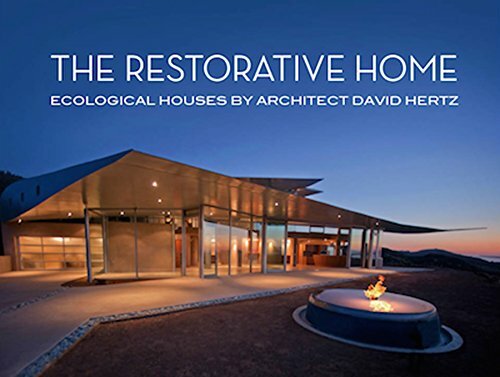 In a recent Hollywood Reporter article by Alexandria Abramian, David, as well as other architects and designers that have been directly affected by wildfires discuss a more resilient approach to architecture. Forbes recently stopped by SEA’s office to speak with David and Laura about their work and water equity. In addition to WEDEW technology, SEA provides water to passersby at our bottle filling station and contributes water to organizations like Community Healing Gardens. Read more about it here. 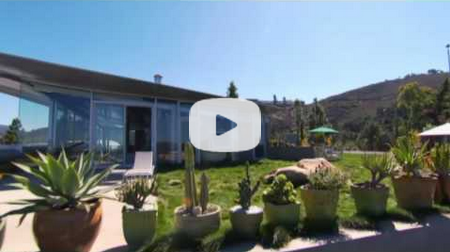 CBS stopped by Skysource Ranch to show the XPrize-winning WEDEW at work. David Hertz and Jim Mason, the “dynamic duo” of water harvesting, show how the device combines all of the STEAM disciplines to create water from air. See the whole video here!